Eve is an original game. You take an entire enterprise, funded by investors, constructed by thousands of hours of coding, and put it in the hands of the people that pay for it. Eve is almost more social experiment than interactive game. How do you encourage people to take a risk that is probably against their best interest? How do you encourage people to put their corporation or alliance before themselves? I’ve struggled with this question a couple of times while playing Eve, and I obviously don’t have the definitive solution It is however a necessary question for any spaceship leader, and I think there is a rabbit hole past the obvious answer of corporate culture, all wrapped up in the very motivations that make us all play Eve. Player retention is a buzzword that often comes out of the CSM; usually as a mask for a reason why CCP chose to work on this instead of that. At the center of it all is the goal of trapping more rats in the cage with the rest of us. Whether it is effecting the world in a lasting way, or building something of our own, or working and playing with our friends, these are all key reasons why a player will risk his time and effort for others. 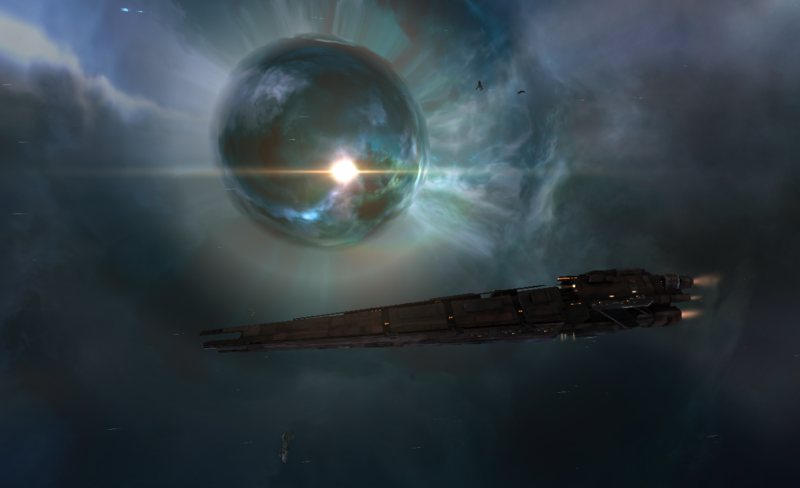 Wormholes offer a unique opportunity for new players to do this with a frequency that is simply unmatched anywhere else in Eve. A wormhole is the kingmaker of Eve. These kings sit in their castles and lord over their territory with absolute authority. They own their domain. There’s no shortage of would be interstellar kings. There is also no shortage of players willing to follow someone who can deliver on their promises of gold at the end of the rainbow. People speak about Apocrypha and the sense of discovery it engendered, but they speak much less about the groups that grew out of it. It is not often that someone is able to create a lasting impression in Eve. Yet we have entire alliances born on their own, out of the ability to plant a flag on an unmarked piece of territory. This is a portion of the sandbox that is necessary to preserve. All of this is suggests making wormholes more accessible for the average pilot. Simply, the engagement you get from the player as part of a small tight knit soverign entity is much more than you could ever find as a random nullsec grunt. The more players that can run a corporation or an alliance, or that can take part in creating something, the more players that will stick with Eve for the long haul. Since wormholes are the destination for these types of players, what are the difficulties? The lack of entry into wormholes at the corporation level can almost entirely be attributed to the income disparity between the lower and higher classes. Capital wormholes are the only wormholes that can support more than half a dozen members online at once. Even then, with alts, it is still more advantageous to live in capital wormhole. They are also notoriously difficult and risky; not so for nullsec entities, or players with a ton of friends or an extraneous website or recruiting mechanism, but for the new player trying to make that first step with an expedition to the antarctic without having to ask for corporate funding, the problems are endless. 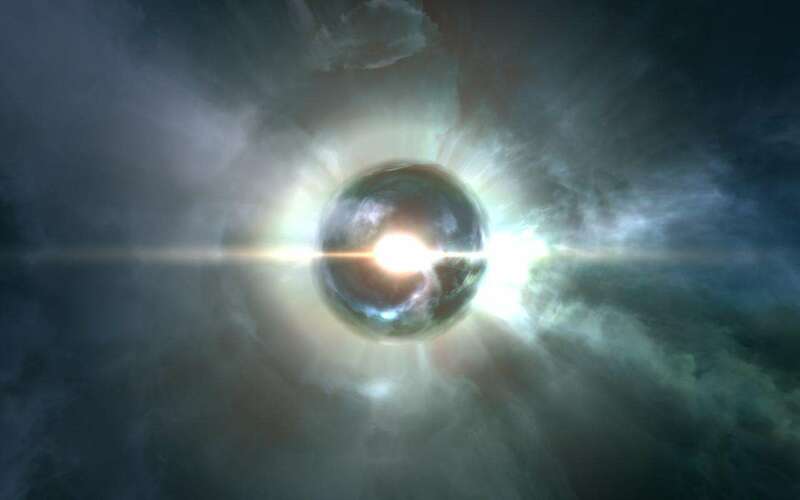 The value of wormholes is in their ability to retain a particular type of super-player that puts much more into Eve than is usual. Half a dozen accounts and hours of scanning are not uncommon at all. This is the reason why lower class wormholes need their in-game value examined, because a corporate entry into wormholes needs to remain something that is a worthwhile endeavor. When the new CSM representatives speak to CCP about a T3 rebalance, or a sleeper loot revamp, they would do well to keep in mind the value that they represent.